Red is the rarest hair color. That is why when you see someone with red hair you can’t help but stare at how bold and gorgeous it looks. Have you ever thought of going red? Due to the fact that red hair dye washes out and fades really quickly, it is definitely a high-maintenance hair color, but we think it is totally worth it for those drool-worthy, statement locks! We love how many celebrities are donning this hot hue. Here are some of our faves! 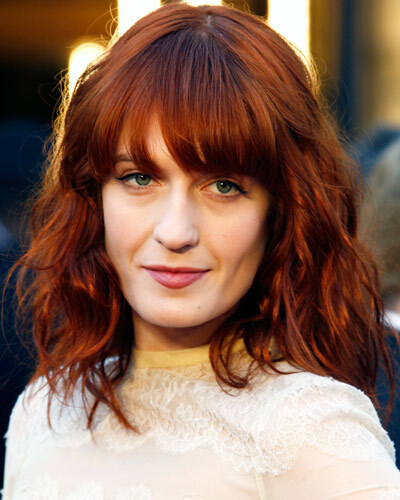 Who is your favorite celeb with red hair? Have you ever tried the color yourself? Let us know via the comments box below!